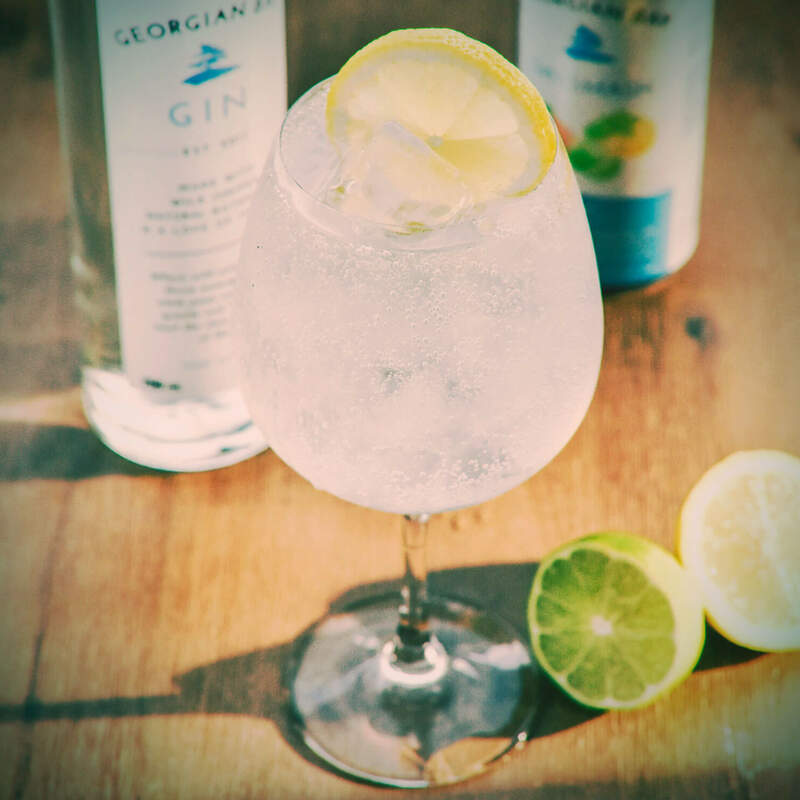 A gin & tonic is a simple drink to make, but a really good gin & tonic requires attention to detail. Ice is important. Use medium sized cubes, a lot of them. 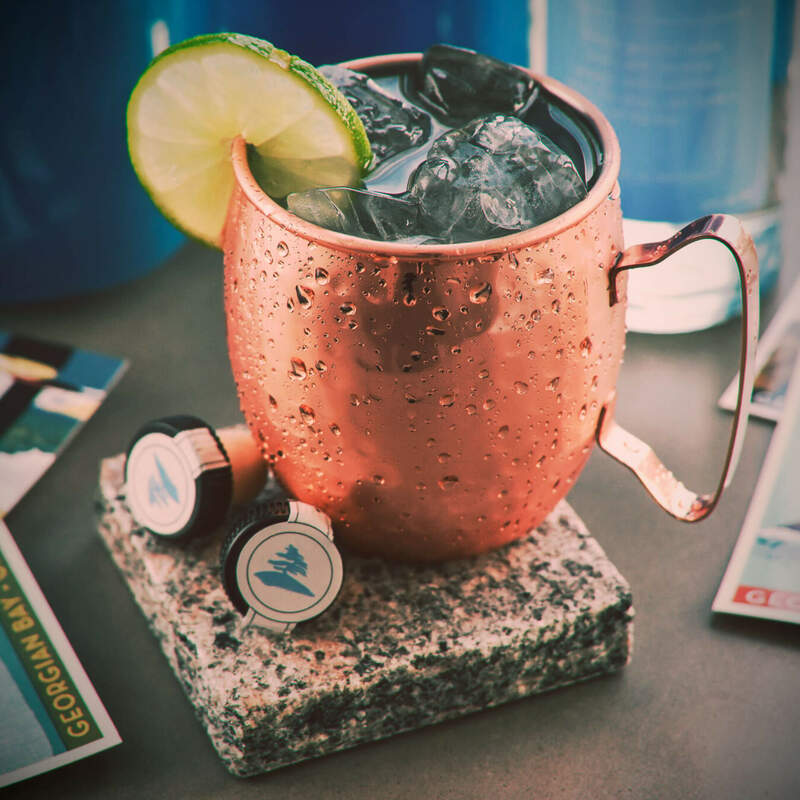 Make sure your premium tonic water is cold (room temperature tonic will melt the ice and ruin your drink). 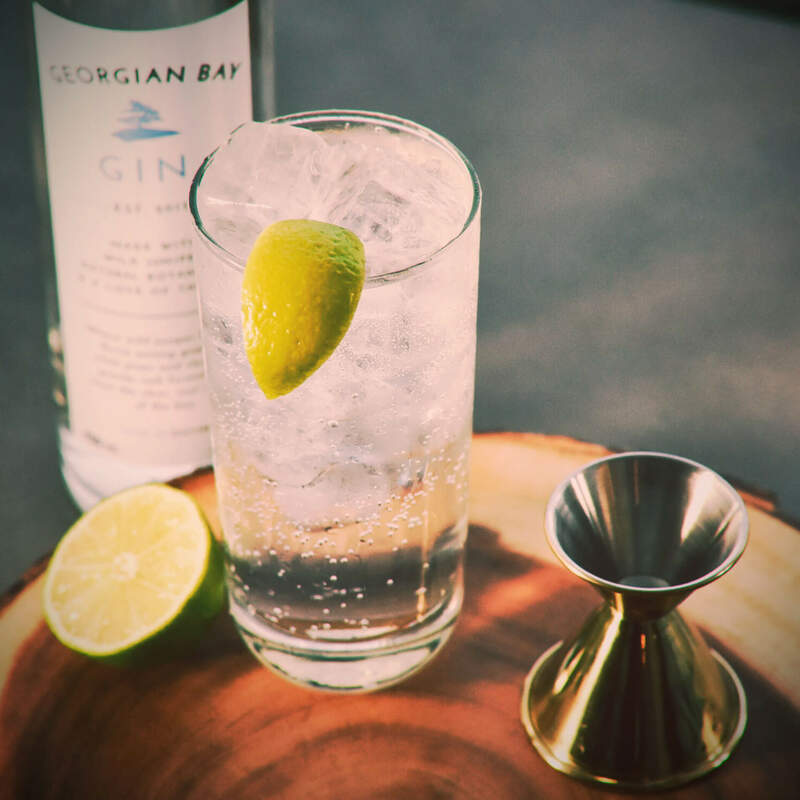 Add the Georgian Bay Gin® and a squeeze of lime juice. 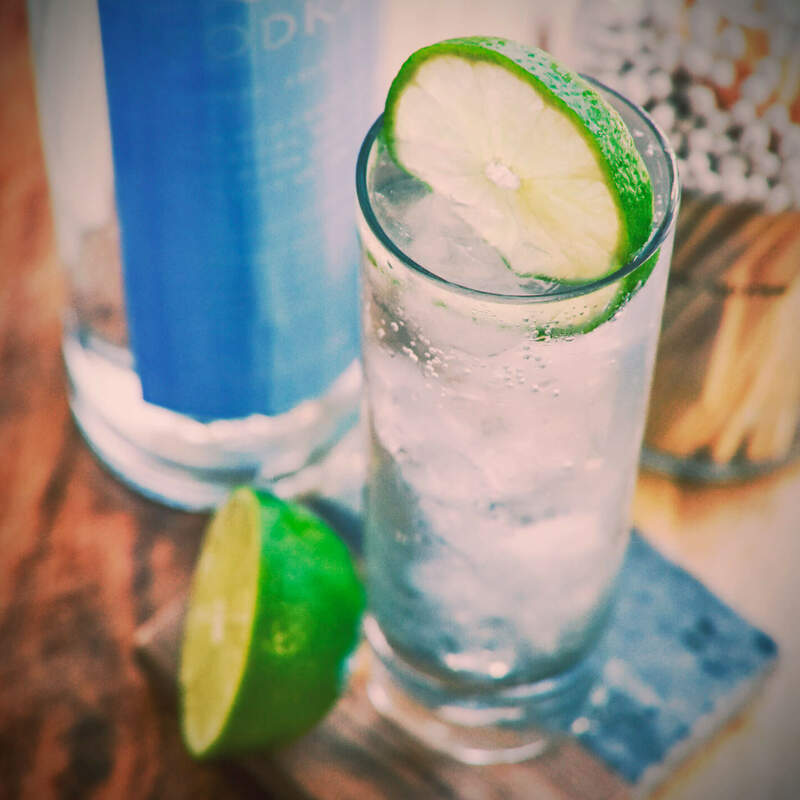 Top with tonic (4 to 5 oz) and garnish with a lime wedge. So refreshing! Take it to the next level with a large, goblet style glass or stemless wineglass to really enhance the flavours of this drink. Add a piece of grapefruit peel and a sprig of cilantro to pair with the flavours in the gin.